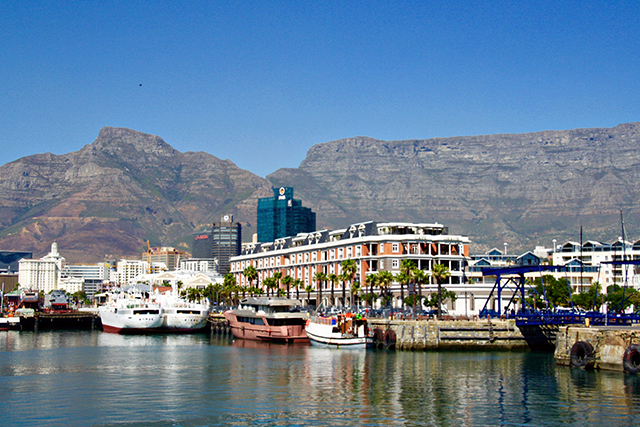 South Africa is one of those destinations that ticks a lot of boxes. 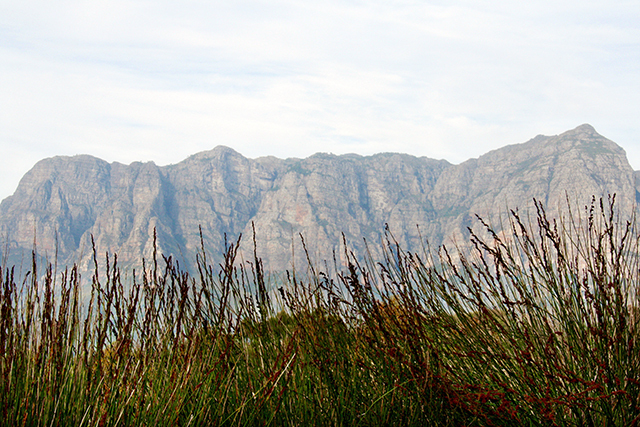 Wildlife, food, wine, beaches, mountains and culture. 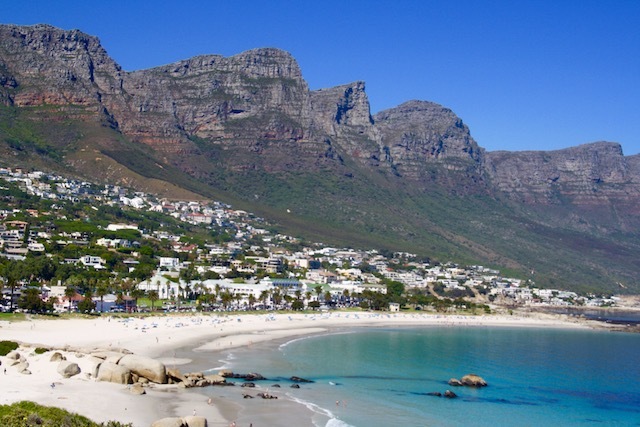 A highlight of most travellers is the coastal city of Cape Town, located near the Cape of Good Hope - Africa’s most south-western point. 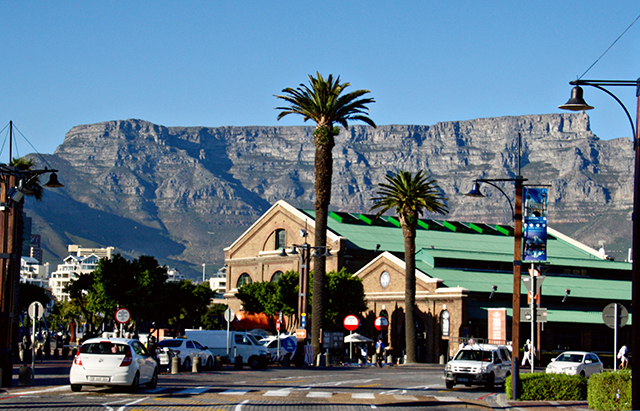 Flanked by the impressive Table Mountain, it is an incredibly picturesque city. 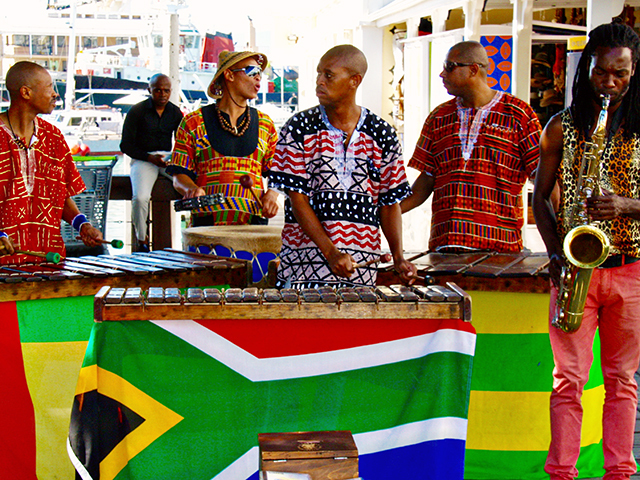 Cape Town is also a very multi-cultural city. Various religions and cultural groups co-exist peacefully, creating a melting pot of culture, which is reflected in the cuisine that is readily available. 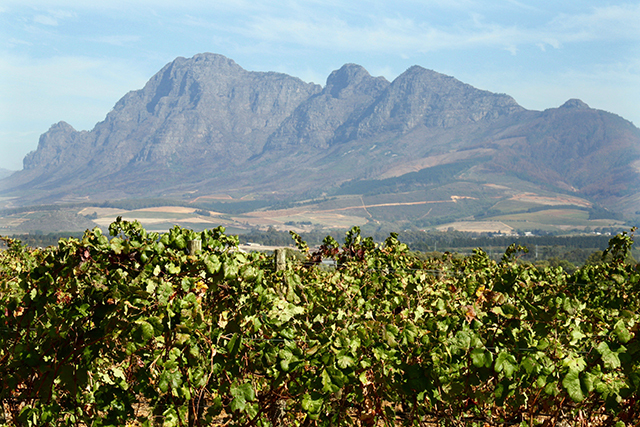 Partnering with a buzzing foodie scene, is the nearby wine regions of Stellenbosch and Franschhoek, where you can taste some of South Africa’s finest wines, including their signature Pinotage wines. 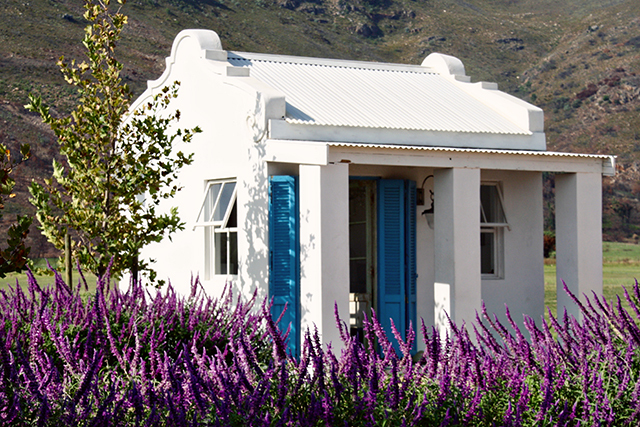 This region, too, is extremely beautiful with a mountainous backdrop and gorgeous colonial architecture. 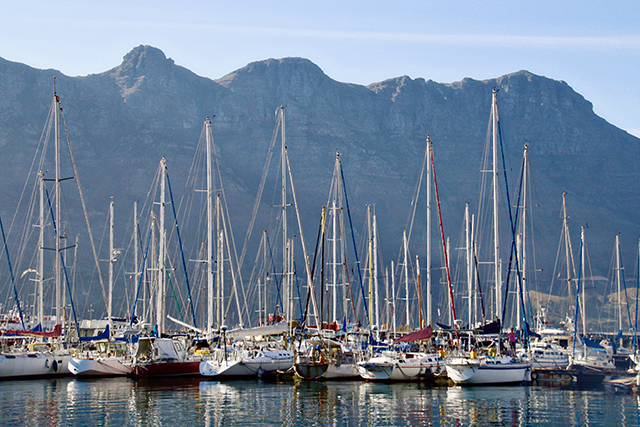 You may conclude that there are many things to do in Cape Town. 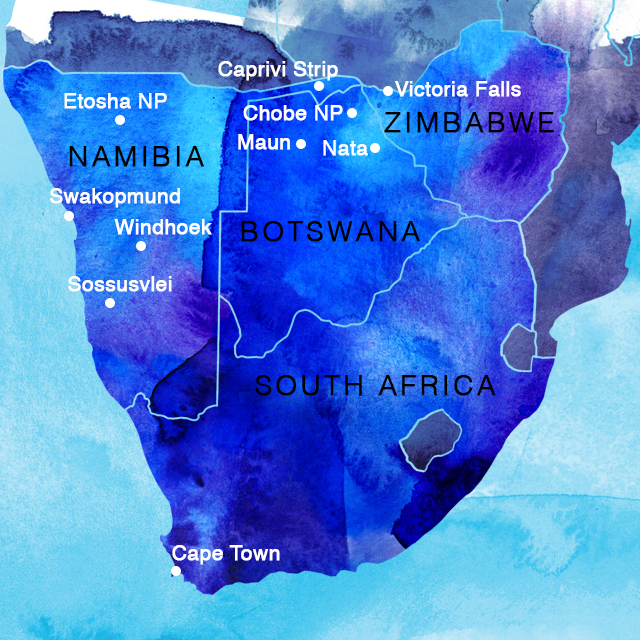 Another big tick is the amount of animal reserves close by where you can view what Africa is famous for, it's wildlife. 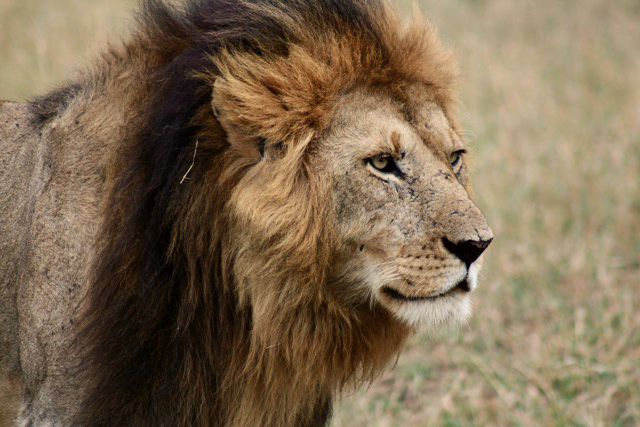 In particular the Big Five - the lion, elephant, buffalo, leopard and rhinoceros. 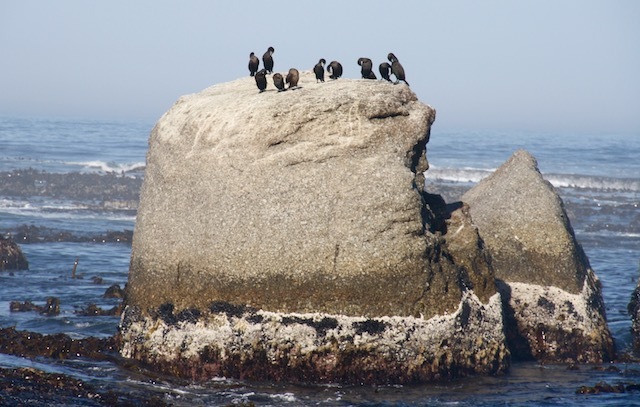 No trip to southern Africa is complete without a safari expedition and it truly is amazing witnessing the local wildlife on their home turf. 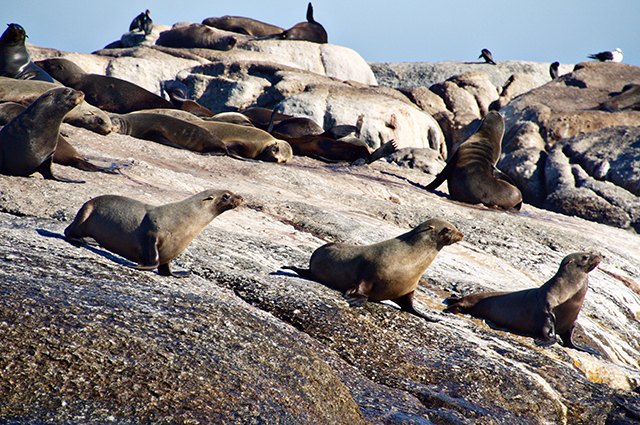 Animal spotting doesn’t end on land either, with an epic coastline, South Africa is also home to an abundance of sea life such as whales, seals, sharks and penguins and Cape Town is the place to see all of these with ease. 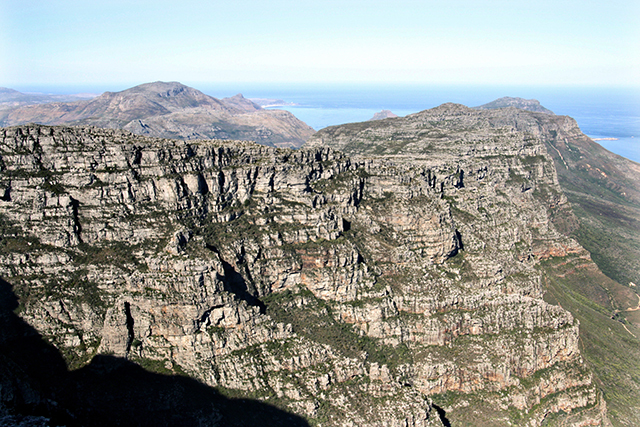 As you can see, there is something for everyone in South Africa, and especially Cape Town. 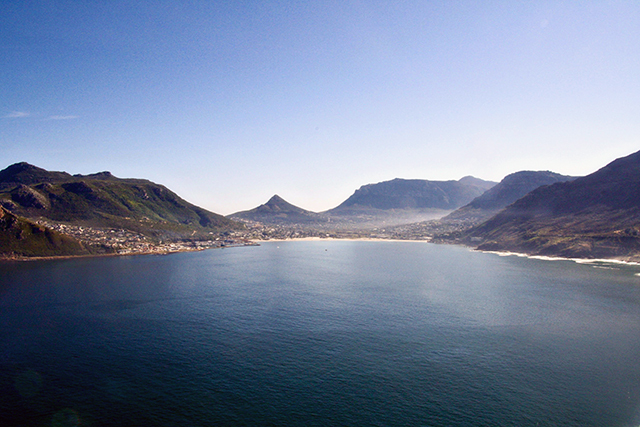 Book your trip to Cape Town, plus Namibia, Botswana and Victoria Falls with Blue Dot! Click here.